VCA Structural was a proud supporter of the Hope Hospic golf tournament fundraiser in Dublin, CA in May 2017. Hope Hospice is a proven leader in hospice care since 1980, the primary focus of Hope Hospice is on the well-being of the patient, their family, and their caregivers. Hope Hospice is dedicated to supporting individuals with compassion, care, dignity, and excellence. 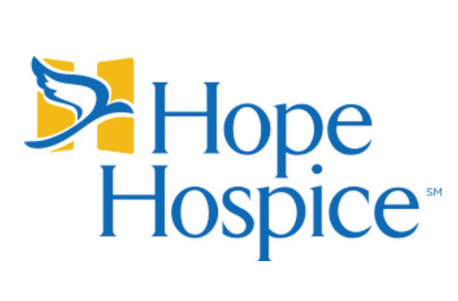 VCA Structural is proud to support the important community enhancing work of Hope Hospice.